The quest for global sustainable peace is at a critical juncture. The considerable majority of countries, through the United Nations, is actively pursuing the crafting of a treaty to eliminate nuclear weapons. This action faces many challenges, notably the opposition of most nuclear weapons states and some of their allies, including Canada. These issues will be examined and debated in the Group of 78’s 2017 policy conference. Speakers and presenters will provide analysis of the process and prospects for abolishing nuclear weapons and seeking to define the elements necessary to transition to a post-nuclear weapons world. They will provide an overview of current international initiatives, delve into the status and prospects of the negotiations at the United Nations to eliminate nuclear weapons, assess the impediments to developing a common security framework without nuclear weapons, identify the building blocks for such a security system, and outline how Canada can play a constructive leadership role in this enterprise. The aims of the conference will be (1) to provide participants with a thorough and cogent analysis of what’s involved in complete nuclear disarmament and building common security for the global community, and (2) to articulate ideas and recommendations to the Canadian government for its participation and leadership in this process. Among the questions that the conference will address are: How realistic is the idea of, and what are the steps involved in, achieving complete nuclear disarmament? How does one overcome the objections of those who hold nuclear weapons now? What does a post-nuclear weapons world look like? How can public opinion be mobilized toward a safer, non-nuclear planet? What positions and actions can Canada bring to the table to accelerate movement to this goal? What can civil society undertake to encourage and support the Canadian Government in this role? Tariq Rauf will address, in broad scope, the opportunities and challenges of nuclear disarmament and building an alternative common security system. He will identify the key questions and issues the international community faces in this quest that can be explored further by conference presenters and participants. This panel will take stock of the status and/or results of the (L.41) UN-mandated negotiations that will have concluded on July 7. This panel will identify and analyze key impediments to greater international cooperation toward common security and how they might be addressed. This panel will identify elements needing to be addressed to achieve greater common security. This panel will explore the role Canada might play to help achieve common security in the world and advance ideas for action by Canada. Tariq Rauf former Head of Verification and Security Policy Coordination, and Alternate Head of IAEA NPT Delegation, Office reporting to the Director General, International Atomic Energy Agency (2002-2011). Until March 2017, he was the Director of the Disarmament, Arms Control and Non-Proliferation program at SIPRI. He reported to the Director General of the International Atomic Energy Agency (IAEA) as Head of Verification and Security Policy Coordination, and in that capacity was the Alternate Head of the IAEA Delegation to NPT Conferences and PrepComs from 2003 to 2010, and the IAEA Liaison and Point-of-Contact for the Nuclear Suppliers Group, the Zangger Committee, Committee UNSCR 1540, and the (UN) Counter-Terrorism Implementation Task Force (CTITF). From 2003 to 2012, he was the Coordinator of IAEA Multilateral Approaches to the Nuclear Fuel Cycle. From 1995 to 2002, he was the Director of the International Organizations and Nonproliferation Programme at the Centre for Nonproliferation Studies in Monterey. From 1987 to 2000, he was Non-Proliferation Expert/Advisor with Canada’s delegations to NPT Conferences; and advised Canada’s Parliamentary Committees on foreign affairs and national defence from 1987 to 1995. He was Senior Research Associate at the Canadian Centre for Arms Control and Disarmament in Ottawa, 1986-1995. ​Hon. 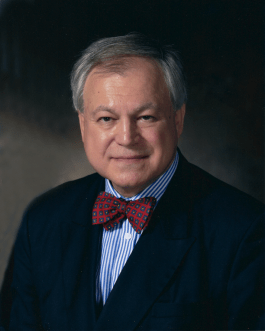 Douglas Roche, O.C., has specialized throughout his 40-year public career in peace and human security issues. Mr. Roche was the founding Chairman of the Middle Powers Initiative. In 2010, the City of Hiroshima named him an Honourary Citizen. He was awarded the Calgary Peace Prize in 2017. The author of 22 books, his latest is Hope Not Fear: Building Peace in a Fractured World. His Memoirs, Creative Dissent: A Politician’s Struggle for Peace,was published in 2008. 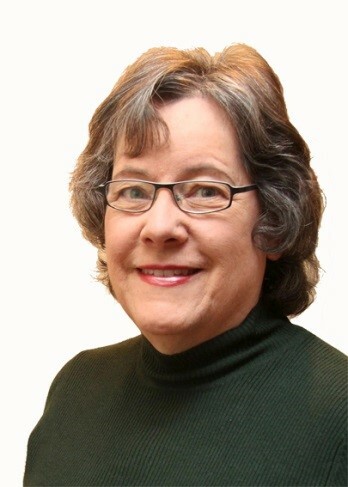 Bev Delong co-founded Project Ploughshares Calgary, then served as President of Lawyers for Social Responsibility. She is currently chairing Canadian Network to Abolish Nuclear Weapons as well as serving on the Board of the International Association of Lawyers Against Nuclear Arms, Canadian Pugwash Group and the Steering Committee for Canadians for a Nuclear Weapons Convention. Cesar Jaramillo is executive director at Project Ploughshares. His areas of expertise include nuclear disarmament, outer space security and conventional weapons control. 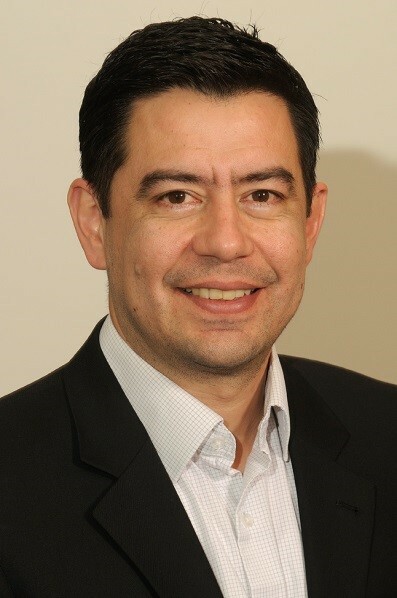 As an international civil society representative, Cesar has addressed, among others, the UN General Assembly First Committee (Disarmament and International Security), the UN Conference on Disarmament, the UN Committee on the Peaceful Uses of Outer Space (COPUOS), states parties to the Arms Trade Treaty (ATT), and states parties to the Nuclear Non-Proliferation Treaty (NPT). He has also given guest lectures and presentations at academic institutions such as the National Law University in New Delhi, the China University of Political Science and Law in Beijing, and the University of Toronto. 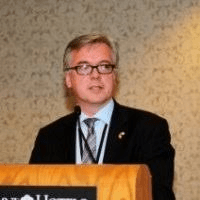 Michael Hurley is Deputy Head of Mission at the Embassy of Ireland in Ottawa. Before his assignment in Canada he was Deputy Director for Disarmament and Non-Proliferation at the Department of Foreign Affairs and Trade in Dublin (2011-2014). In this role he focussed mainly on nuclear disarmament and non-proliferation issues and was part of the Irish team that acted as coordinators of the New Agenda Coalition from January to June 2014. He was previously assigned to the Netherlands, where he was Deputy Head of Mission at the Irish Embassy in The Hague and, concurrently, Deputy Permanent Representative to the Organisation for the Prohibition of Chemical Weapons (2006-2011). 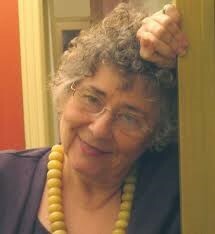 Metta Spencer is professor emeritus of sociology, University of Toronto. For thirteen years she coordinated a program in Peace and Conflict Studies at the Mississauga campus. She if author of 11 editions of an introductory sociology textbook, Foundations of Modern Sociology, author of Two Aspirins and a Comedy: How Television can Enhance Health and Society; The Russian Quest for Peace and Democracy; and hundreds of articles. She is editor of Peace Magazine, was formerly president of Science for Peace, and is now vice president of that organization. Marius Grinius served in the Canadian Army for 12 years before joining the Foreign Service in 1979. He is the former Canadian Ambassador to Vietnam (1997–99), South Korea (2004-07) and concurrently to North Korea (2005-07), to the United Nations and Conference on Disarmament in Geneva (2007-11). Before retiring in 2012 he spent a year in the Department of National Defence as Director-General International Security Policy. He is a Fellow at the Canadian Global Affairs Institute and a member of the Advisory Board for the Canadian Centre for R2P (Responsibility to Protect). 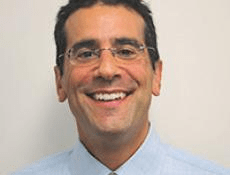 Tom Collina is Ploughshares Fund (USA) director of policy. He has 25 years of Washington, DC experience in nuclear weapons, missile defense and nonproliferation issues. He has worked extensively as a researcher, analyst, and advocate to strengthen the efforts to end US nuclear testing, rationalize anti-missile programs, extend the Nonproliferation Treaty, and secure Senate ratification of the New START Treaty.Prior to joining Ploughshares Fund in 2014, Tom served as Research Director of the Arms Control Association.He was the Executive Director and Co-Founder of the Institute for Science and International Security and the Director of the Global Security Program at the Union of Concerned Scientists. Tamara graduated with an MA in International Politics & Security Studies from the University of Bradford. She was awarded the Rotary International World Peace Fellowship for 2013-2014 and was a senior researcher for the International Peace Bureau in Switzerland. Tamara is currently on the board of the Canadian Voice of Women for Peace and the international advisory committee of Global Network Against Nuclear Power and Weapons in Space. She is a member of the Canada Pugwash Group and the Women’s International League for Peace and Freedom. Tamara was a co-founding member of the Vancouver Island Peace and Disarmament Network in 2016. 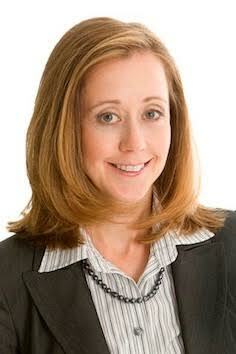 Tamara has an LLB/JSD and MBA specializing in environmental law and management from Dalhousie University. She is the former Executive Director of the Nova Scotia Environmental Network and co-founder of the East Coast Environmental Law Association. Tamara Lorincz has recently entered a doctoral program in Global Governance at the Balsillie School of International Affairs. 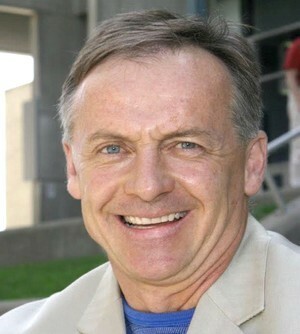 Dr. H. Peter Langille specializes in peace and conflict studies, United Nations peace operations, conflict resolution and mediation, and independent analysis of defence and security policy. His PhD in Peace Studies, University of Bradford (1999) focused on initiatives to enhance training, defence specialization and rapid deployment for UN peace operations.In the early 1990s his proposal and plans prompted the development of the Pearson Peacekeeping Training Centre. In 1994-95, he was a core contributor to the Canadian government study, Towards a Rapid Reaction Capability for the United Nations. His 2002 book, Bridging the Commitment Capacity Gap, developed the initial concept, case, model and plans for a permanent UN Emergency Peace Service. In 2015, Peter elaborated on the option in a WFM-C submission to the UN High Level Panel reviewing peace operations. His latest book is Developing a United Nations Emergency Peace Service, and he is currently elaborating on the core principles and requirements of sustainable common security. Mr. Paul Meyer is a former Ambassador for Disarmament, Adjunct Professor at Simon Fraser University and Senior Fellow, The Simons Foundation. 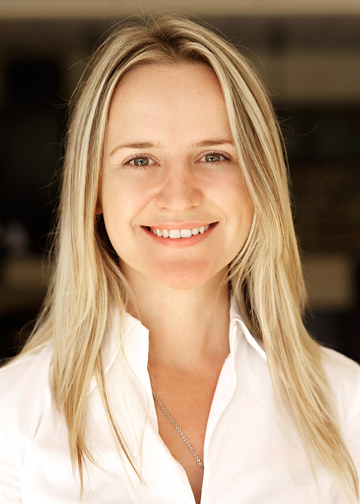 Branka Marijan is a Program Officer at Project Ploughshares. At Ploughshares, Branka is leading research on implications of emerging military and security technologies. She holds a PhD from the Balsillie School of International Affairs. Her broader research interests include peacebuilding, state-building and security sector reform. 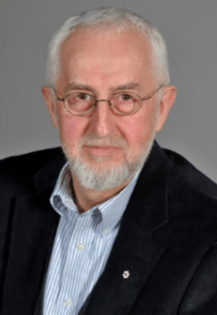 Ernie Regehr is Senior Fellow at The Simons Foundation of Vancouver and Research Fellow at the Centre for Peace Advancement, Conrad Grebel University College, the University of Waterloo. 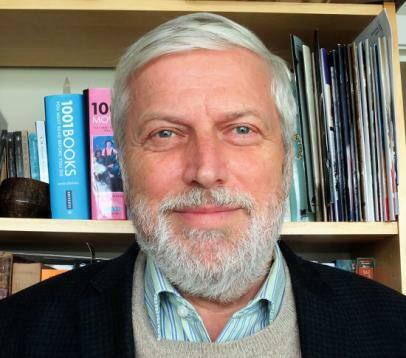 He is co-founder of Project Ploughshares, and his publications on peace and security issues include books, monographs, journal articles, policy papers, parliamentary briefs, and op-eds. He has traveled frequently to conflict zones, especially in East Africa, contributed to Track II diplomacy efforts related to the conflict in southern Sudan, and is on the Board of the Africa Peace Forum of Nairobi, Kenya. He is a former Commissioner of the World Council of Churches Commission on International Affairs, where he was active in developing the WCC’s position on R2P. He is an Officer of the Order of Canada. 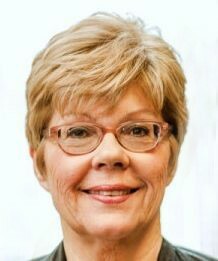 Peggy Mason is an expert on the UN, disarmament, conflict resolution and NATO. As Canada’s Ambassador for Disarmament, she represented Canada at UN disarmament forums in New York, and headed Canada’s delegation to disarmament treaty reviews in relation to the Nuclear Non-proliferation Treaty, and the Biological and Toxin Weapons Convention. A member of the UN Secretary-General’s Advisory Board on Disarmament for six years, she has chaired UN expert studies on disarmament in Iraq and the regulation of small arms and light weapons. Since 1996 Mason has been involved in many aspects of UN peacekeeping training, including the development of ground-breaking principles to guide the disarmament, demobilization and reintegration of former fighters, reform of UN arms embargoes, and the dramatic evolution of UN peacekeeping in the 21st century. She is currently President of the Rideau Institute, and a board member of the Group of 78. Tariq Rauf is consulting advisor for policy and outreach in the Office of the Executive Secretary of CTBTO in Vienna. Until March 2017, he was the Director of the Disarmament, Arms Control and Non-Proliferation program at SIPRI. He reported to the Director General of the International Atomic Energy Agency (IAEA) as Head of Verification and Security Policy Coordination, and in that capacity was the Alternate Head of the IAEA Delegation to NPT Conferences and PrepComs from 2003 to 2010, and the IAEA Liaison and Point-of-Contact for the Nuclear Suppliers Group, the Zangger Committee, Committee UNSCR 1540, and the (UN) Counter-Terrorism Implementation Task Force (CTITF). From 2003 to 2012, he was the Coordinator of IAEA Multilateral Approaches to the Nuclear Fuel Cycle. In 2013, Rauf was Expert Trainer at the Comprehensive Nuclear-Test-Ban Treaty Organization (CTBTO). From 1995 to 2002, he was the Director of the International Organizations and Nonproliferation Programme at the Centre for Nonproliferation Studies in Monterey. 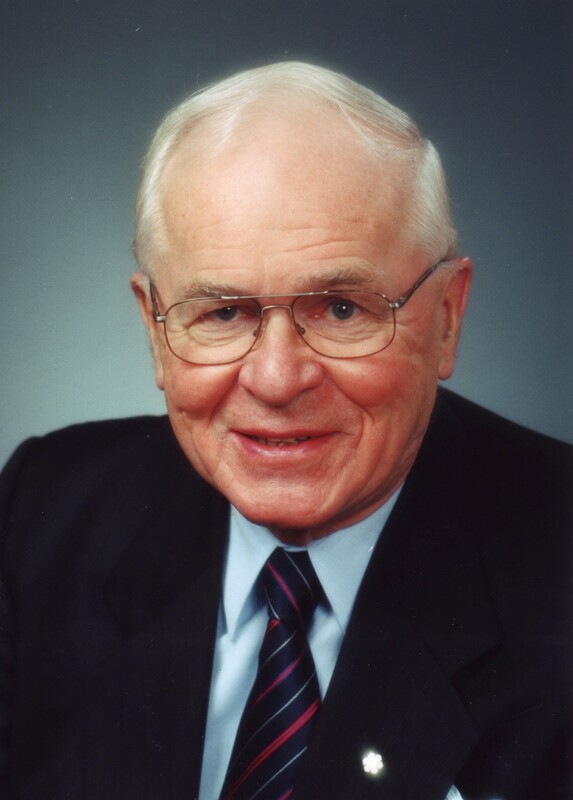 From 1987 to 2000, he was Non-Proliferation Expert/Advisor with Canada’s delegations to NPT Conferences; and advised Canada’s Parliamentary Committees on foreign affairs and national defence from 1987 to 1995. He was Senior Research Associate at the Canadian Centre for Arms Control and Disarmament in Ottawa, 1986-1995.